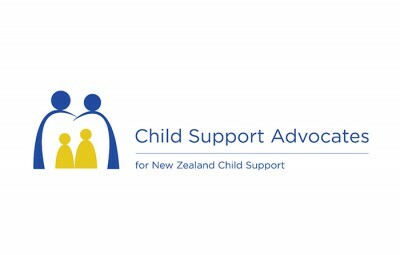 I’d like to introduce myself I’m Karen Bevan the ‘Kiwi’ founder of Child Support Advocates. I started my business at the beginning of 2017 because there are a lot of people needing access to a service like mine. Child support can be a complex area and I get a lot of satisfaction from helping people get their child support problems under control. Child Support Advocates was started to provide support and advice for parents trying to deal with IRD (and the Australian CSA). 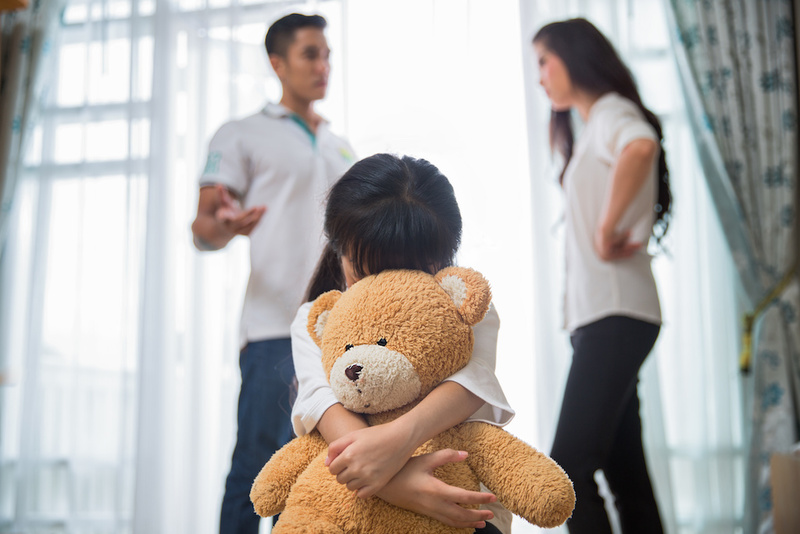 People going through relationship breakups are often having a tough time dealing with everything, let alone child support, negotiating through the process can be daunting. Having someone to help deal with IRD and the ACSA can help remove some of the stress. The best thing you can do is talk to me before you do anything. That way you can be sure you’re taking the best possible approach, because some things can’t be undone once they’re in place. How do Child Support Advocates work? Everything begins with a relationship breakdown, there’s the emotional stress of the family separating, the practical steps that have to be taken, as well as the many other things they have to sort out, parents need to decide where their children are going to live and who will be taking care of them. Where the parents are able to come to a private arrangement to financially support their children they’re able to keep IRD and the ACSA completely out of the picture. Once IRD are involved the provisions of the Child Support Act come into play and parents have to adhere to it’s requirements. Often the carer needs to access a government benefit and once that process is started, IRD must become involved. Child Support Advocates help ensure that parents get an assessment in place that fits their circumstances, help with debt reduction and penalty remission and help people with administrative review applications among other things. We can deal with IRD and the ACSA for you which removes a lot of stress for many parents. I spend a lot of time guiding parents through the child support maze and making sure things are correct for my clients. My knowledge of the legislation and the processes involved in administering child support are put to good use for the people I help. I make sure people don’t ‘put their heads in the sand’ with their child support problems because ignoring their issues can only make things worse. I hold a law degree and my area of expertise is family law. I worked a number of years within the IRD child support arena including as a Technical & Services Adviser, with Complaints and Litigation Management. I’m ex NSW Police and use my investigative skills to help ensure my clients best interests are met, and I have 20 odd years child support experience in both New Zealand and Australia. I’ve lived in Australia on and off for more than 20 years and ‘ditch hopping’ is familiar to me, I’m temporarily located in Sydney but Tauranga is my home town. Where I am isn’t an issue because I do most of my work by phone and email. Check out my website at www.csadvocates.co.nz & Facebook to see what I can do for you, or someone you know who needs help.